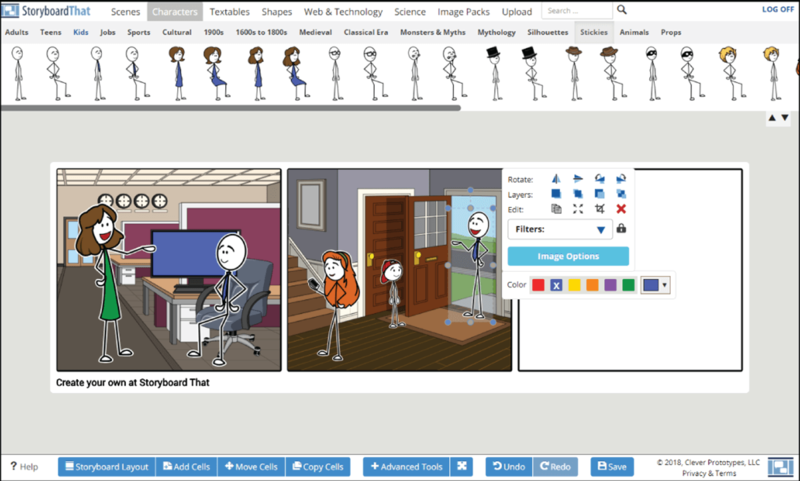 We’ve brought back this exclusive lifetime access deal to the world’s best digital storyboards creator for you guys, this time with a meaner, bigger discount! 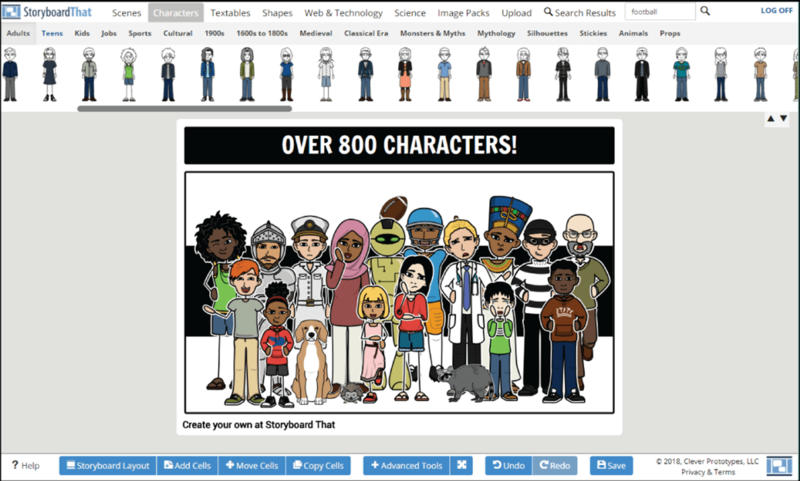 StoryboardThat is an awesome online platform that you can use for creating great video marketing campaigns, learning/teaching material, explainers & tutorials, graphics for business presentations, classroom posters & custom printables, customer journey maps, and really any kind of professional business or educational material you can think of! 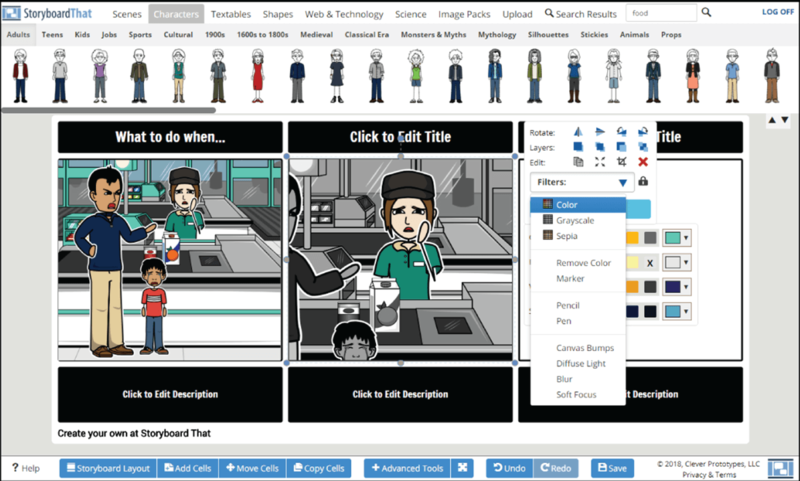 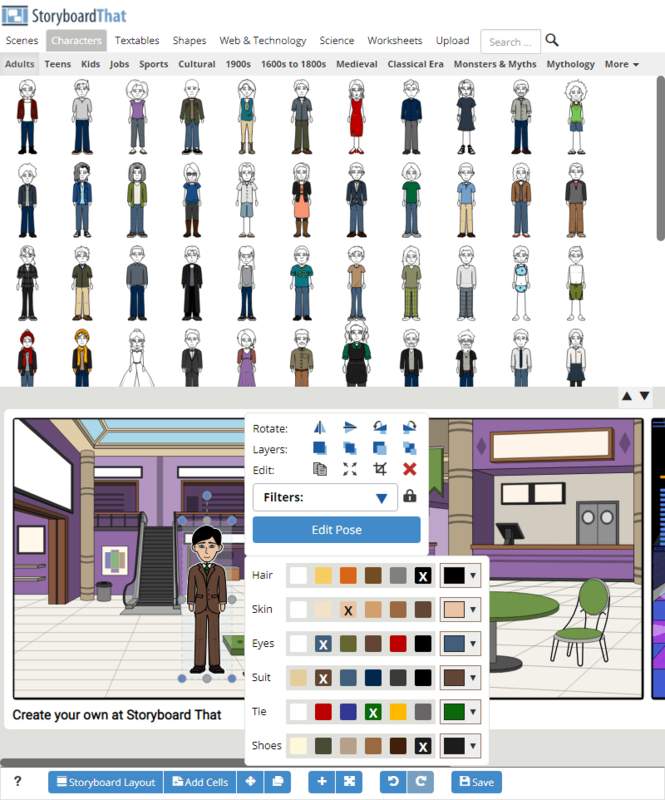 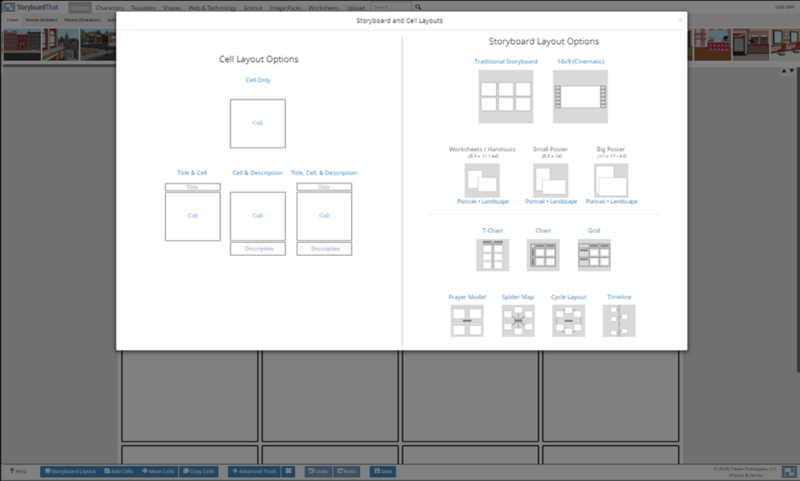 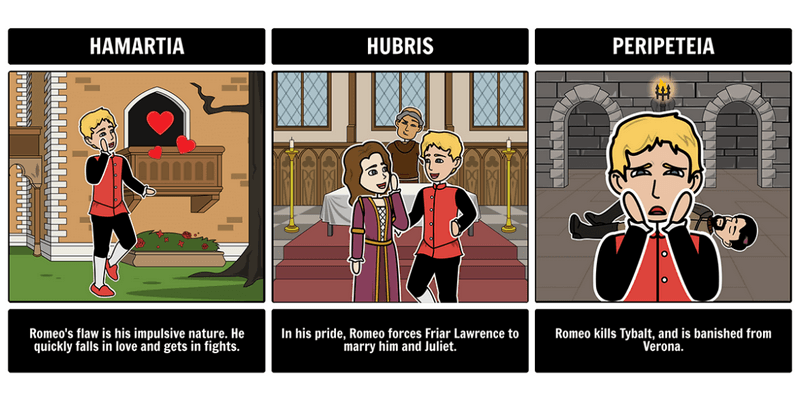 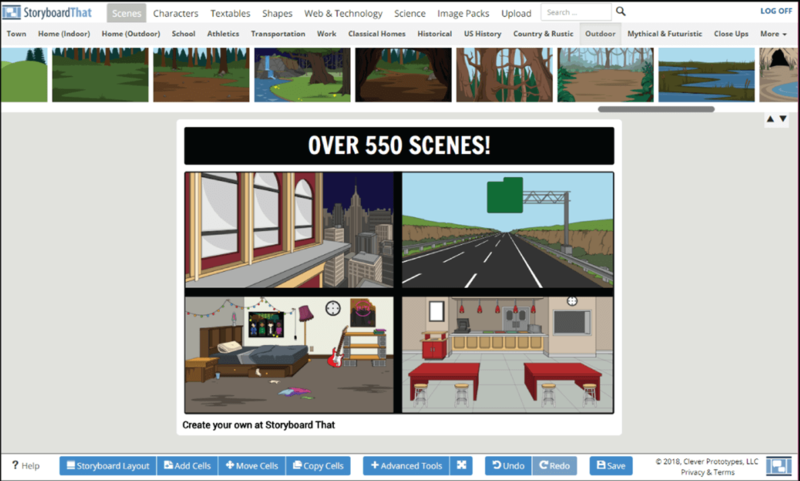 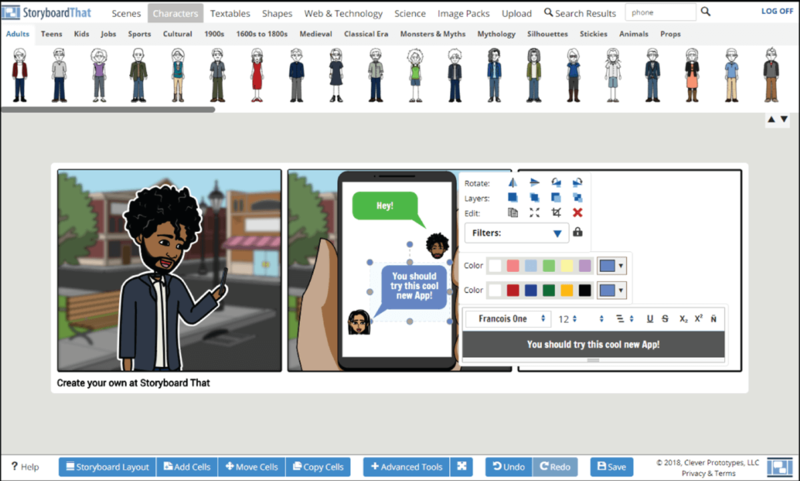 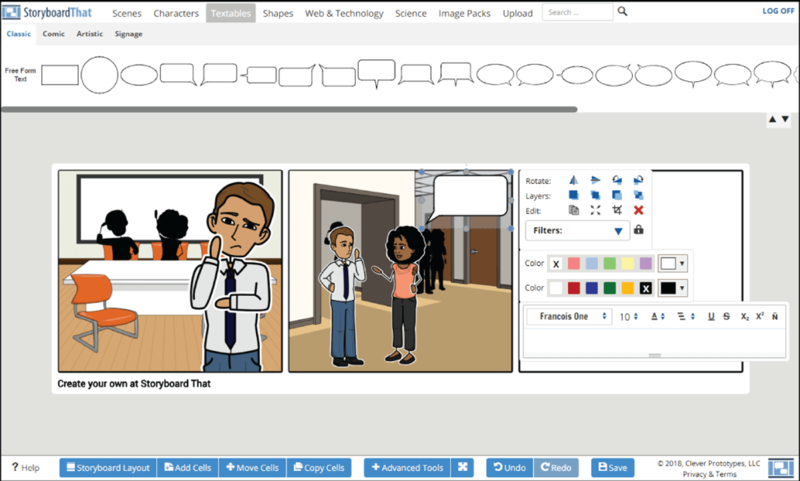 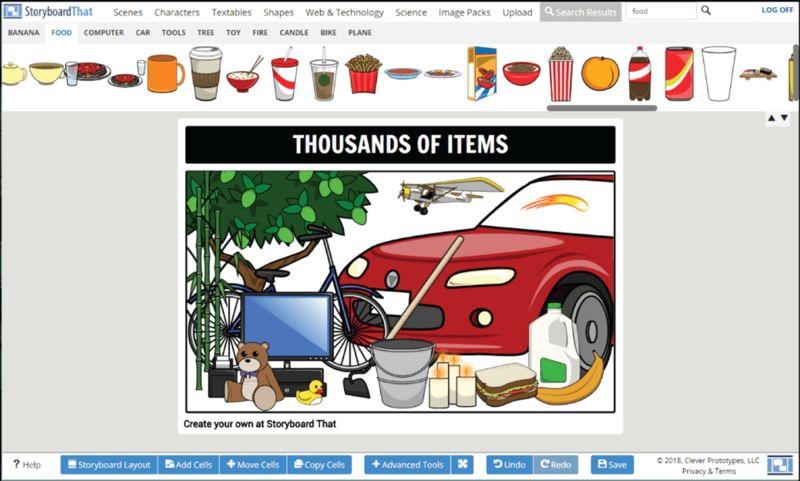 The platform includes access to huge library with thousands of scenes, characters, objects and shapes that you can make use of; all the assets are scalable & customizable within StoryBoardThat’s interface where you can change colors, scale up and down, and work with layers to create scenes & tell stories. 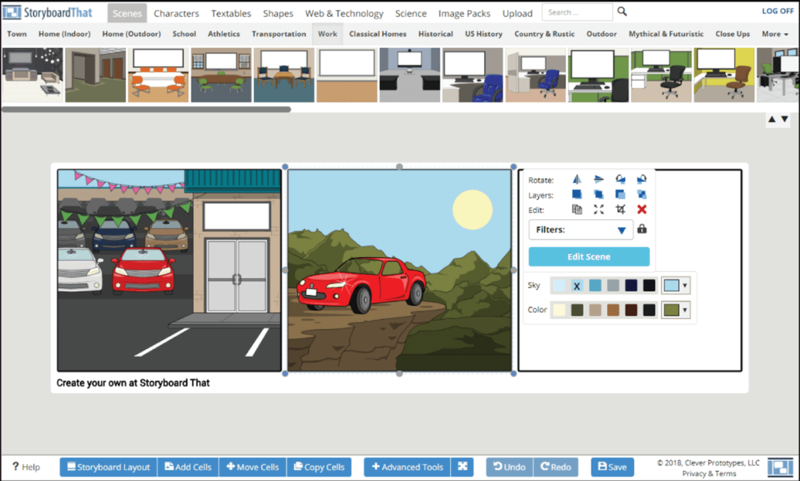 You’ll find layout templates, customizable smart scenes, and millions of creative commons photos as well as the option to upload your own. 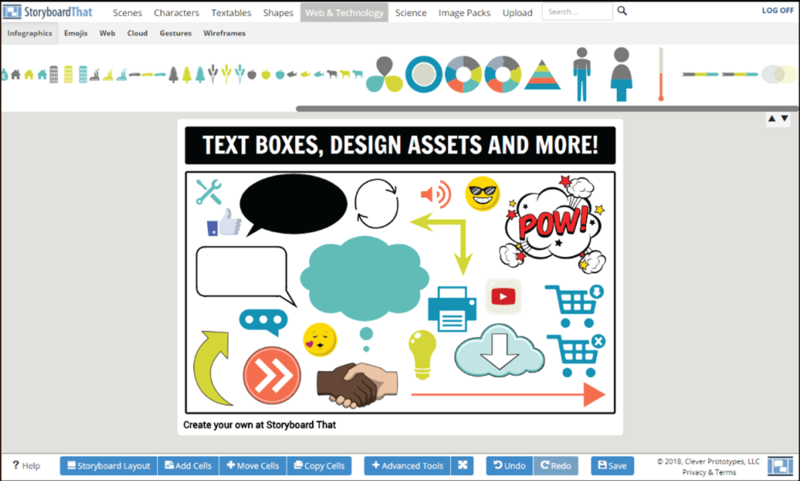 The interface is user friendly & intuitive, easy to navigate & learn, and you can export of your creations straight to Powerpoint, Keynote or Google Slides. 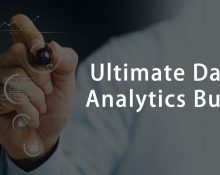 Normally, this kind of access would cost you over $1400, so close this deal now before it’s gone for a one-time payment of $29.99! 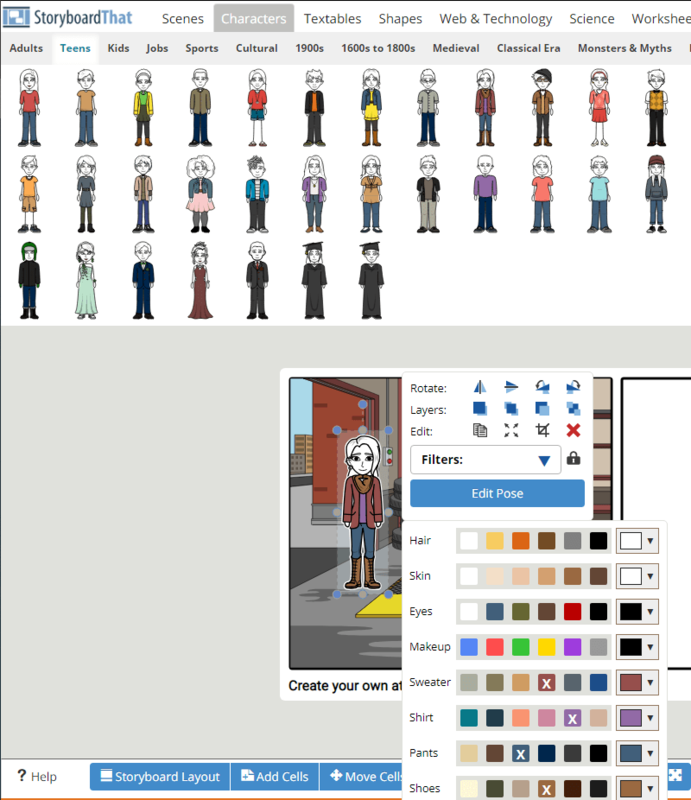 Use it on your web browser, iPad & Android friendly! 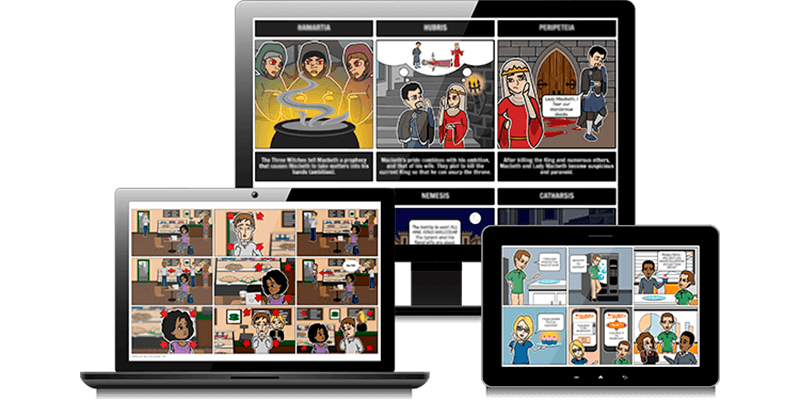 Great for: journey mapping & design thinking, product development/agile software practices, creating personas, processes, systems, & education, & much more!